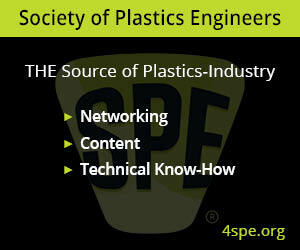 Registration is now open for the 61st annual Polyurethanes Technical Conference. Hosted by the Center for the Polyurethanes Industry (CPI) of the American Chemistry Council (ACC), polyurethane industry leaders will gather at the Atlanta Marriott Marquis Hotel from Monday, 1 October through Wednesday, 3 October in Atlanta, GA, USA. More information can be found at www.cpitechnicalconference.org.